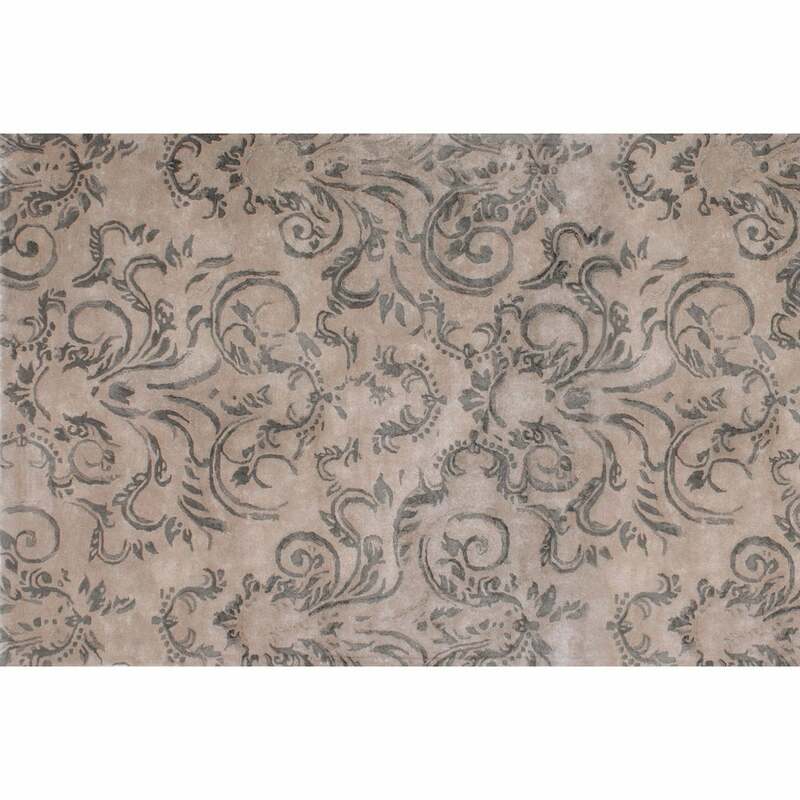 Scrolls and arabesques are entwined to create this subtle marled pattern. The Ologram Rug by Serge Lesage features a soft, powdered effect finish for a luxe look that exudes sophistication. The intricate motif is repeated and mirrored to form an all over print that feels light and contemporary. Hand-tufted by skilled artisans, Ologram is formed in a light taupe hue with silvery grey accents. Timeless and versatile, Ologram will suit a range of home interiors from modern to traditional. Style with dark grey polished floors and classic furniture for and elegant French scheme. Bespoke sizes are available on request. Make an enquiry for more information.